The latest release from these superstars is just as captivating visually as it is musically. The founder of Home Free released a full solo album “A New Day” in 2018 – here is the latest video from the album for the title track. 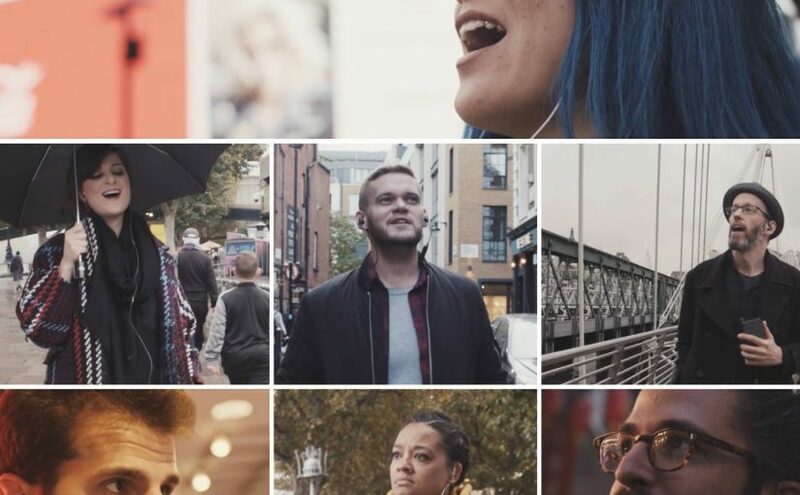 This brand new octet out of the UK kicked things off with a simple, yet beautiful live take of this traditional Irish tune. 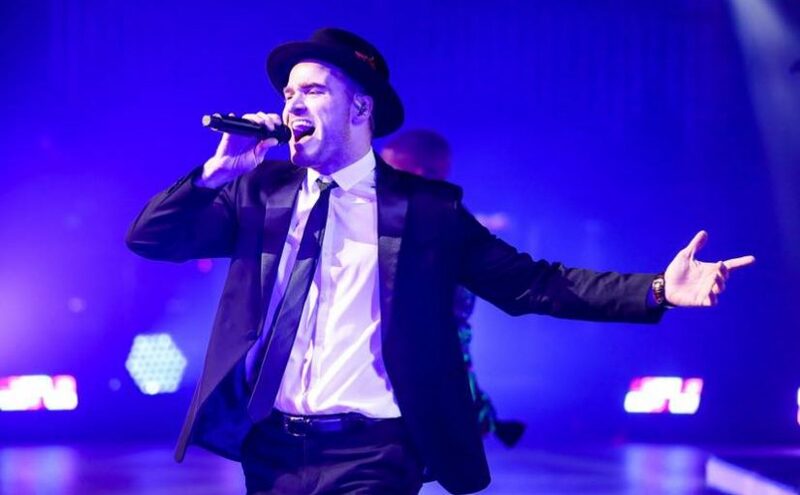 Enjoy this Robbie Williams cover from one of the biggest a cappella acts in Spain. 90’s kids can take a trip back to their childhood with this retro cartoon theme song medley. This Temple University group competed in ICCA for the first time this year with a set entitled “There Will Be Better Days” earning fourth place at their quarterfinal at Drexel University. 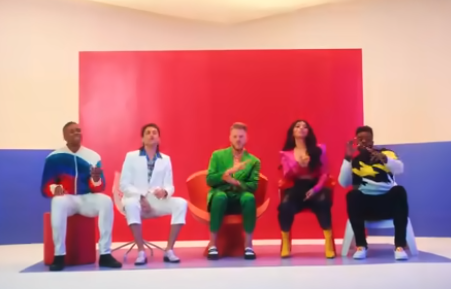 Considered an LGBTQIA+ advocacy a cappella group, Pitch, Please was founded in 2014 with the mission to spread positivity, empowerment, and unity through music. 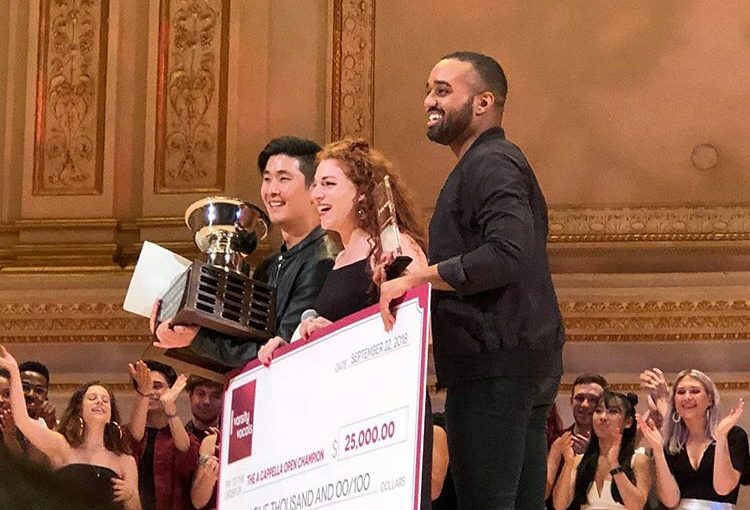 2018 ICCA Finals 3rd Place finishers just released their full winning set – live. You can also download “Begin Again” now. This West Chester University group also released a 2018 live performance this week – enjoy their Dua Lipa cover featuring the WCU Dance Team. With one more live video for this week, we get to see a song from their performance at Boston Harmony Sweepstakes a few weeks back.